The in-store experience is key for brands to drive shopper loyalty and increase sales. 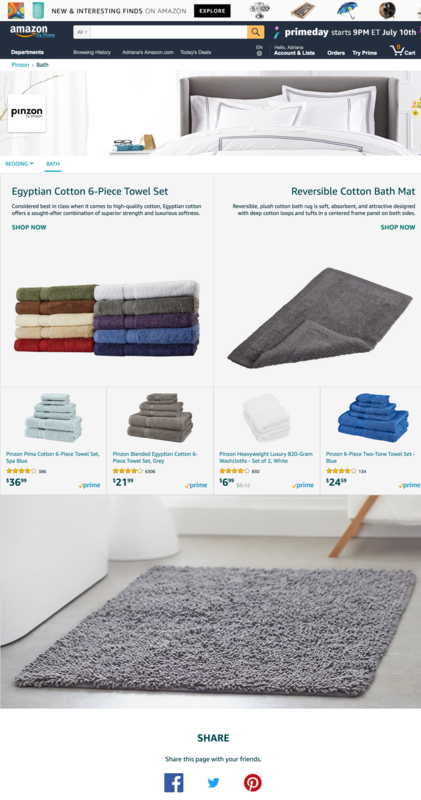 Amazon Stores—a new DIY solution that allows vendors and sellers to create their own brand stores on Amazon.com-provides customers with an immersive virtual shopping experience. It’s free, easy, and completely self-service for any Amazon vendor or seller who is also a brand owner. 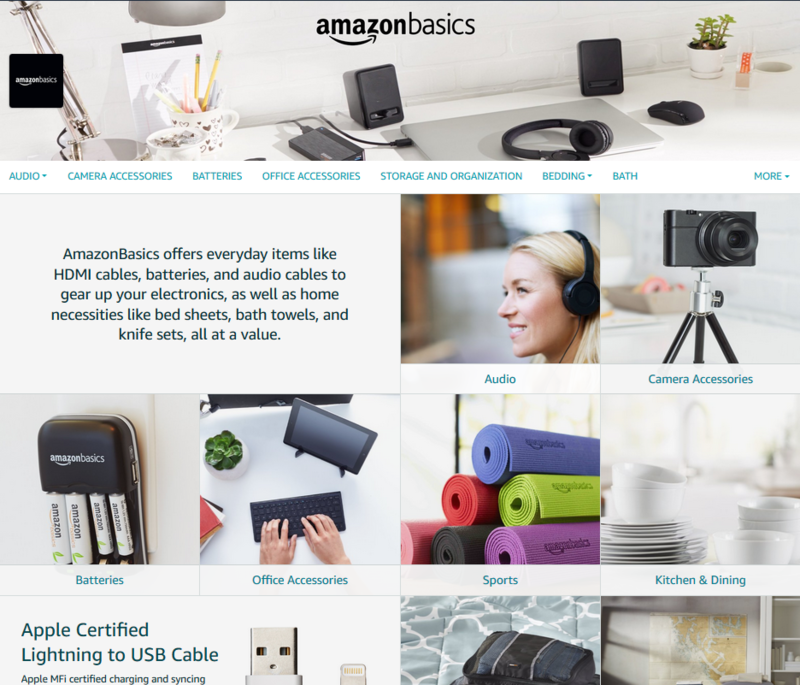 Building an Amazon Store helps drive shopper engagement, with a curated destination for customers to not only shop your products but also learn more about your brand. 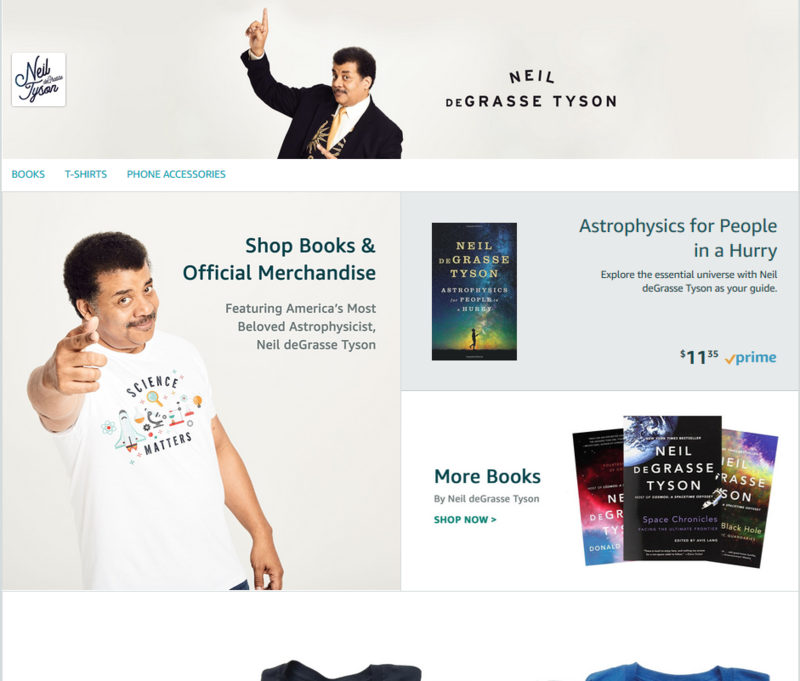 Unique design: Choose from a selection of design templates with varying store layouts and customizable features to best showcase your brand. Integrated promotion: Use built-in social features like social sharing buttons, coupled with promotional extensions such as Headline Search Ads, to drive store awareness and traffic. 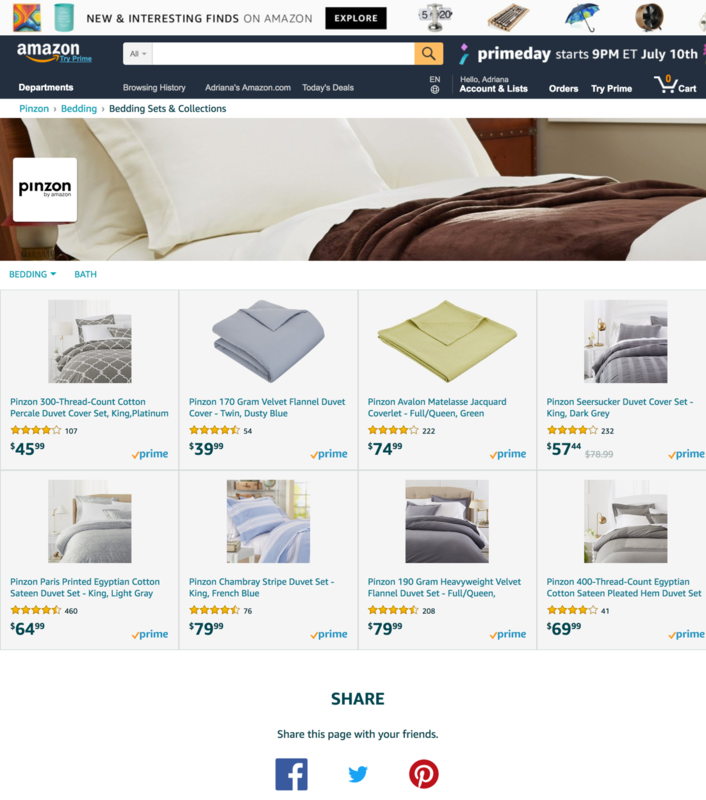 No two stores are the same—design yours to fit your brand and share it with customers via a unique store URL (www.amazon.com/your brand). The Store Builder tool empowers brand owners to create their own stores in minutes and have them live within 72 hours. A simple, self-service interface means anyone can easily create a store—no prior website experience required. Use different design templates for individual product categories, sub-brands, or featured products like top sellers or new releases. Include multimedia content that helps bring your brand to life: use images to illustrate your brand story and/or videos to show your products in action. Product Grid: This template offers a simple way to display your product selection. Marquee: Include a curated product display with additional space for select imagery and copy such as product descriptions and customer quotes. Showcase: Ideal for brands that want the flexibility to create a more content-rich experience, this template allows brands to feature a broad selection of products and provides plenty of space for product information and visual content. Brands have the option to handpick product listings or use dynamic widgets to auto-populate different product displays based on individual shopper insights such as keyword search, best-selling product, and/or recommendation history. These widgets automatically update your store pages when you add new listings. To start building your Store, log into the advertising console for vendors or Seller Central for sellers.